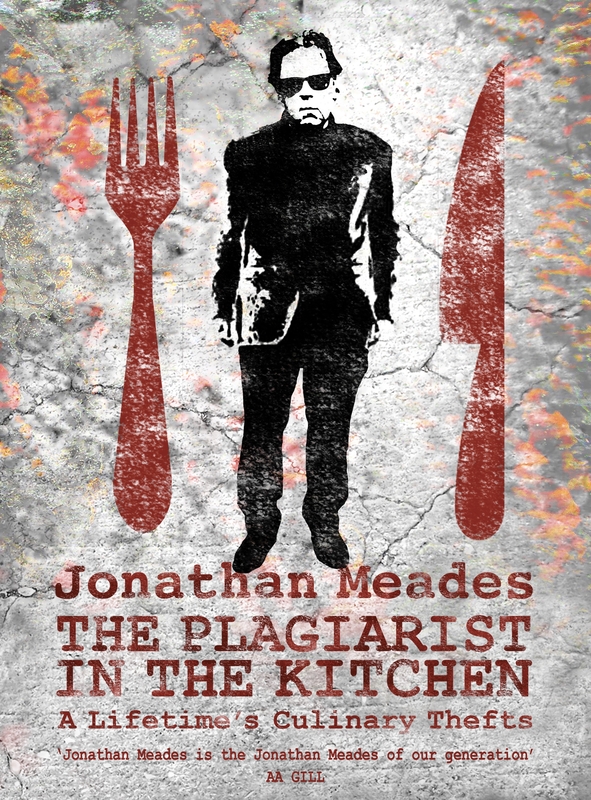 An uncompromising anti-cookbook from the inimitable food critic and essayist Jonathan Meades, featuring 125 ‘borrowed’ recipes and insights from a life spent writing about food. The Plagiarist in the Kitchen is an anti-cookbook. Best known as a provocative novelist, journalist and film-maker, Jonathan Meades has also been called ‘the best amateur chef in the world’ by Marco Pierre White. His contention here is that anyone who claims to have invented a dish is delusional, dishonestly contributing to the myth of culinary originality. Meades delivers a polemical but highly usable collection of 125 of his favourite recipes, each one an example of the fine art of culinary plagiarism. These are dishes and methods he has hijacked, adapted, improved upon and made his own. Without assuming any special knowledge or skill, the book is full of excellent advice. He tells us why the British never got the hang of garlic. That a purist would never dream of putting cheese in a Gratin Dauphinois. That cooking brains in brown butter cannot be improved upon. And why – despite the advice of Martin Scorsese’s mother – he insists on frying his meatballs. Adorned with his own abstract monochrome images (none of which ‘illustrate’ the stolen recipes they accompany), The Plagiarist in the Kitchen is a stylish object, both useful and instructive. In a world dominated by health fads, food vloggers and over-priced kitchen gadgets, it is timely reminder that, when it comes to food, it’s almost always better to borrow than to invent. Love The Plagiarist in the Kitchen? Subscribe to Read More to find out about similar books.